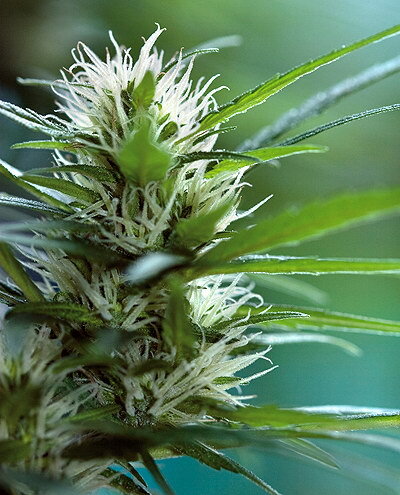 Our Haze 19x Skunk is a F1 hybrid providing a cerebral up high with many of the beloved growing qualities of skunk #1. 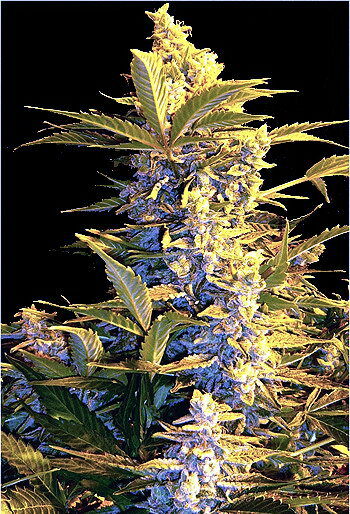 Haze 19 x Skunk is a large plant commonly producing leaves with 11 or 13 fingers and many firm buds. The flavour is not overly hazey like other haze hybrids. This is a subtle sativa with many redeeming qualities.